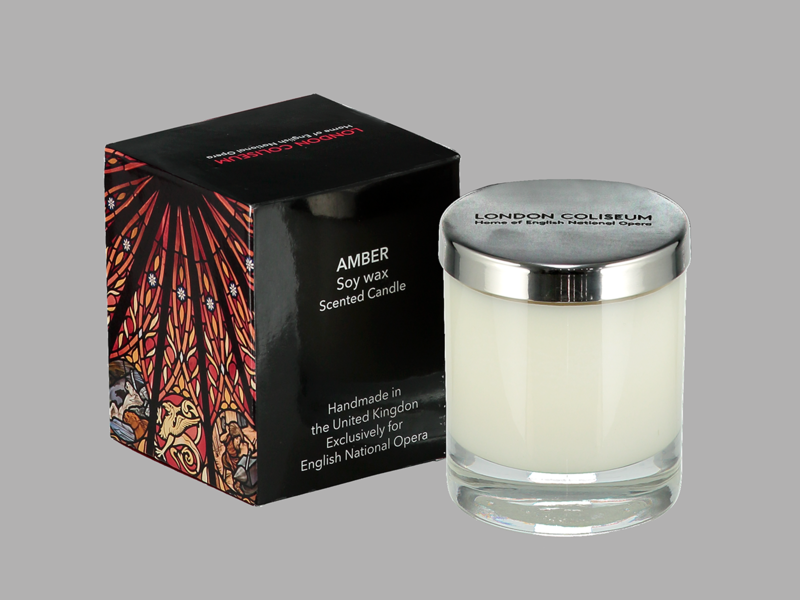 Beautifully crafted in the UK, using the finest sustainably sourced soy wax and quality fragrance oils. 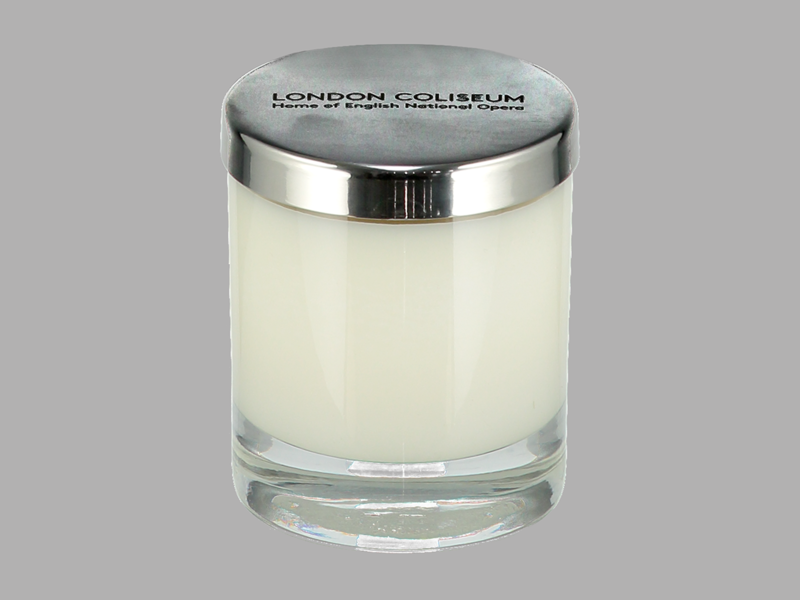 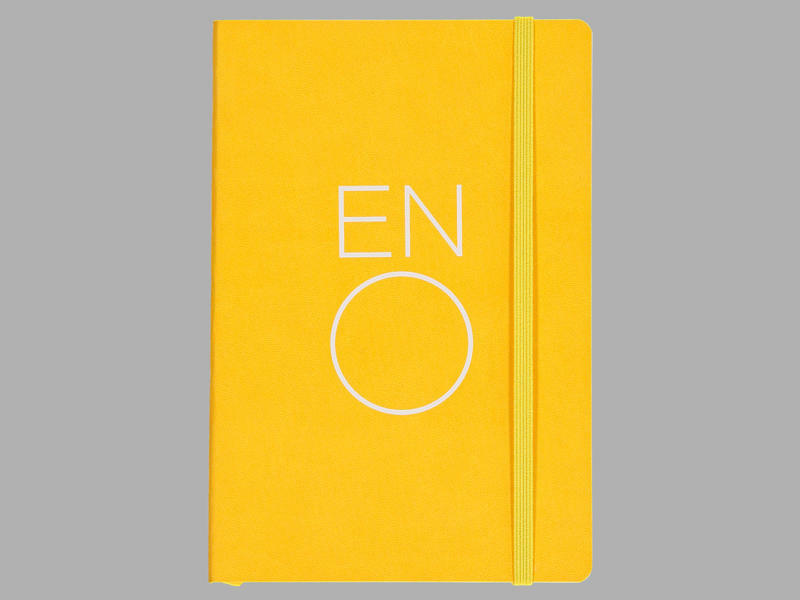 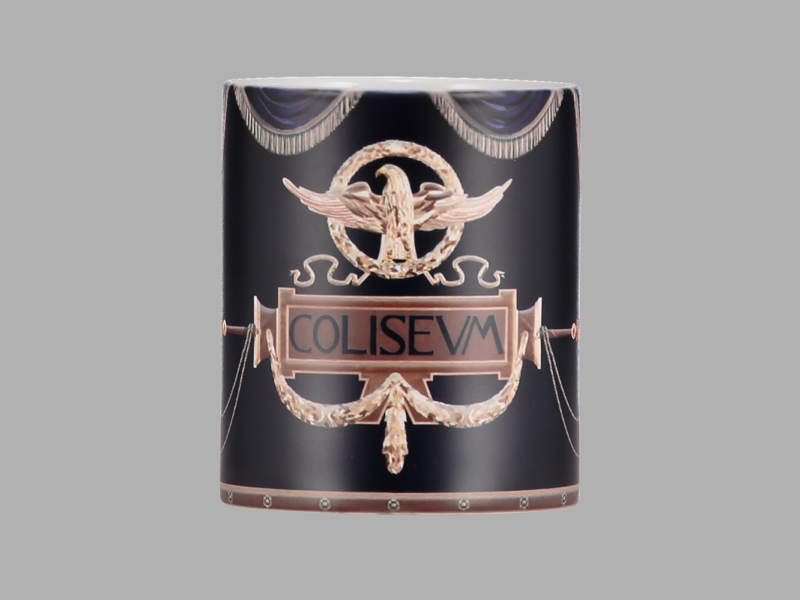 Our scented candle is clean burning, vegan friendly and encased in a clear glass holder with a stainless steel lid embossed with London Coliseum Home of English National Opera. The Ambre Rouge candle is a perfect gift for room fragrancing with warm base notes and delicate notes of Vanilla, Patchouli, Sandalwood and Musk. Candle 140g with 35 hour burn time. 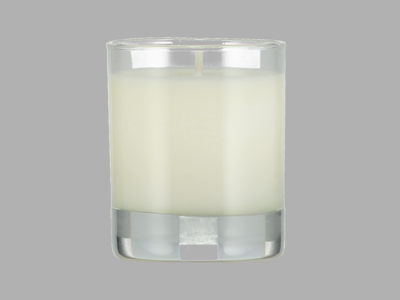 100% Soy wax.